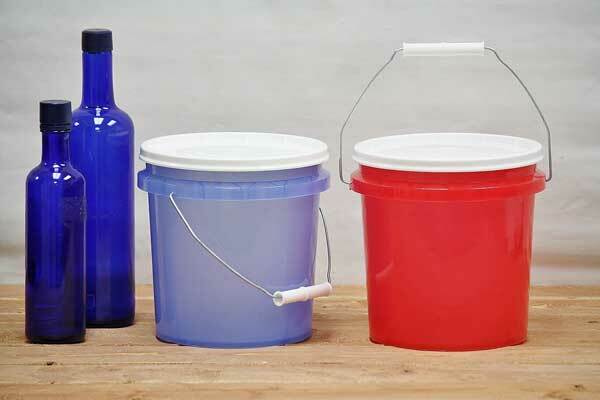 Looking for a strong and functional 1 gallon plastic bucket? Do your worst with these translucent paint buckets! Use them to wash your paint brushes, carry nails or store painting supplies. Durable and thick HDPE plastic ensures the best possible impact strength and resistance to cracking. Solvent and paint resistant. Color may vary and colors are subject to change without notice. Order with or without a white snap-on storage lid. We also offer large 5-Gallon Buckets with a variety of lids to best suit your needs.